For more than 30 years, Australian Geographic has been showcasing Australia’s unique natural history through the words and images of the nation’s finest writers and photographers. 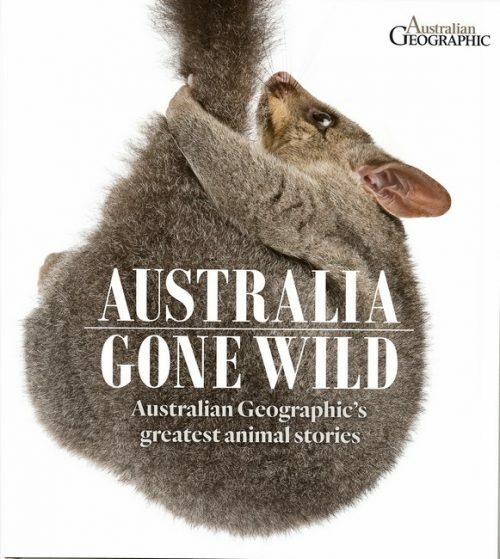 This 224-page hard cover compendium brings together over 40 of the best stories spanning the natural world from the smallest of invertebrates to the creatures that inhabit the waters that surround us to the largest of our marsupial mammals. 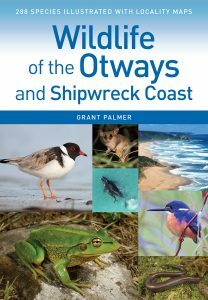 Illustrated with hundreds of stunning Australian wildlife photos, this beautiful book will covers the stories of our unique Australian mammals and ecosystems, stories of loss and survival of various amazing species (such as the Tasmanian tiger, the kakapo, the night parrot and the Lord Howe Island phasmid), and tackle harder topics around introduced and feral species, as well as profile our bountiful oceans, and highlight different bird, reptile and inverterbrate species. In 1972 Lake Pedder in Tasmania’s untamed south-west was flooded to build a dam. Wildlife photographer Olegas Truchanas, who had spent years campaigning passionately to save the magnificent fresh water lake, had finally lost. The campaign, the first of its kind in Australia, paved the way for later conservation successes, and turned Truchanas into a Tasmanian legend. 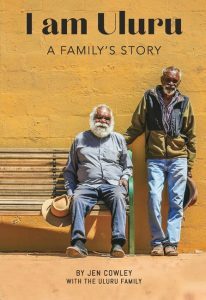 This book quietly evokes the man, the time and the place. Truchanas, a Lithuanian emigre, is a stalwart adventurer, loving family man, activist, thinker, survivor and artist. Australia on the cusp of environmental awareness is the time, and Lake Pedder and the south-west of Tasmania, the place – wild, pristine, wondrous. 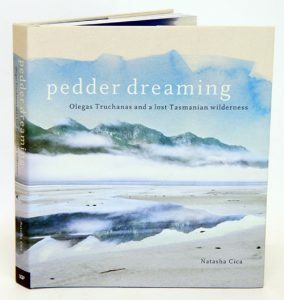 Through those who were closest to him, Truchanas emerges, as does his influence on early conservation in Tasmania, and the small group of landscape artists, the Sunday Group, who admired his passion for the lake and were inspired by it. 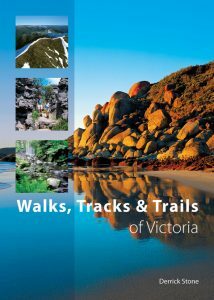 Stunningly illustrated with original Truchanas photographs from the 1950s, ’60s and ’70s, and artwork from the Sunday Group, this book captures the brutality, raw beauty and vulnerability of the Tasmanian wilderness and the legacy of one man who had the vision to fight for it.